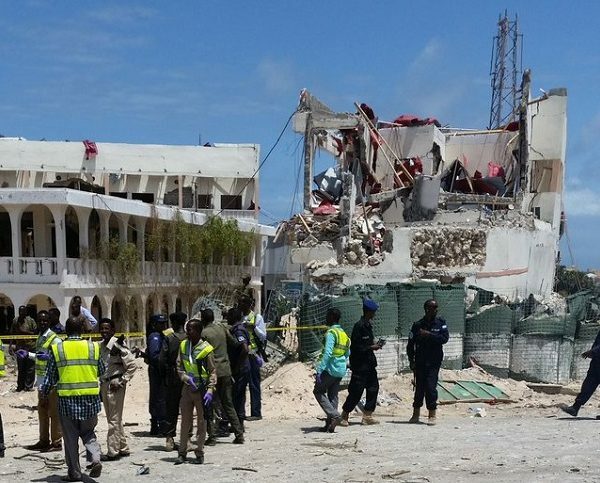 KISMAYO, Somalia — A suspected U.S. reconnaissance drone has crashed on Sunday in an Al Shabaab-held environs near the southern coastal city of Kismayo, the administrative headquarters of Interim Jubbaland State. 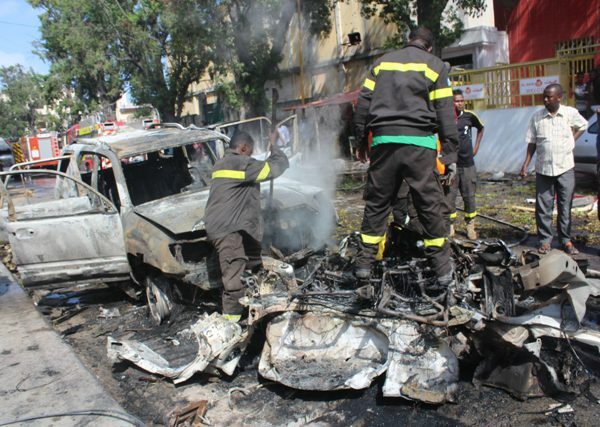 NAIROBI, Kenya – A Kenyan court has been told that a Tanzanian national- a suspect in the deadly Garissa University terror attack in Kenya that claimed 148 lives is mentally unstable to stand trial. 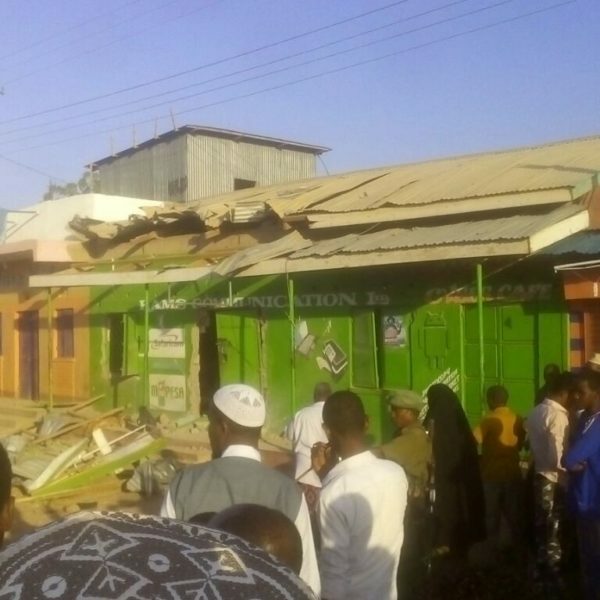 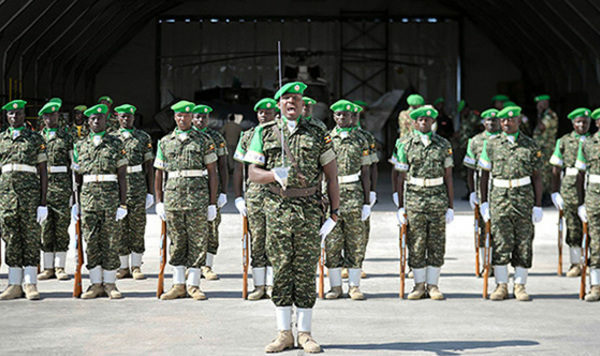 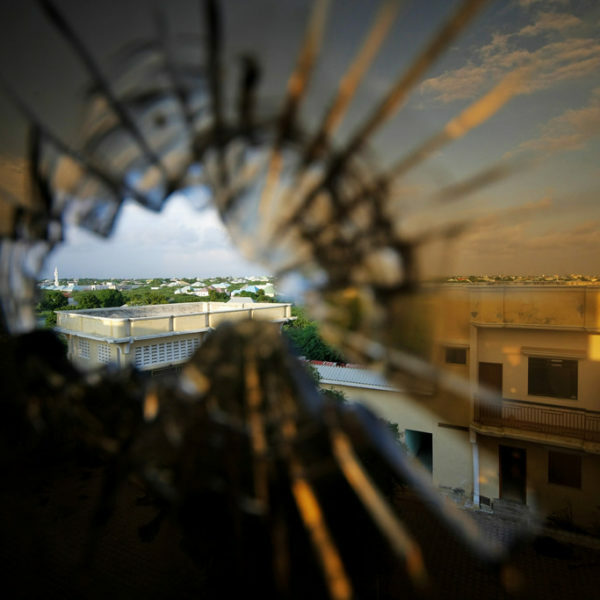 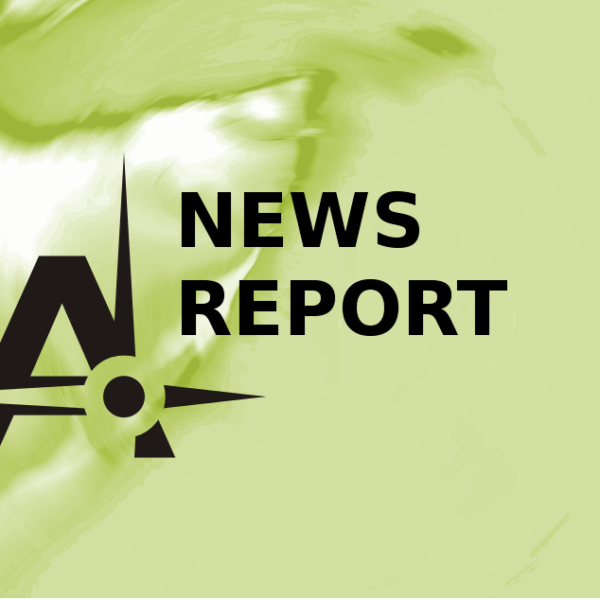 MANDERA, Kenya – Six people were killed in Kenya’s border town in Mandera when armed Al Shabaab militia attacked the town at 2:00am on Thursday morning. 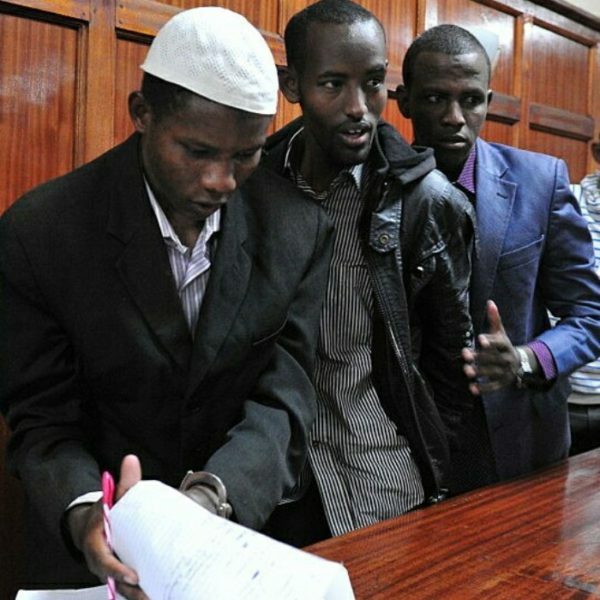 NAIROBI, Kenya – A Tanzanian national who is the fifth person accused in the Garissa university terror attack in Kenya is mentally unfit to face trial, a Nairobi court was told on Wednesday 28 September, 2016.